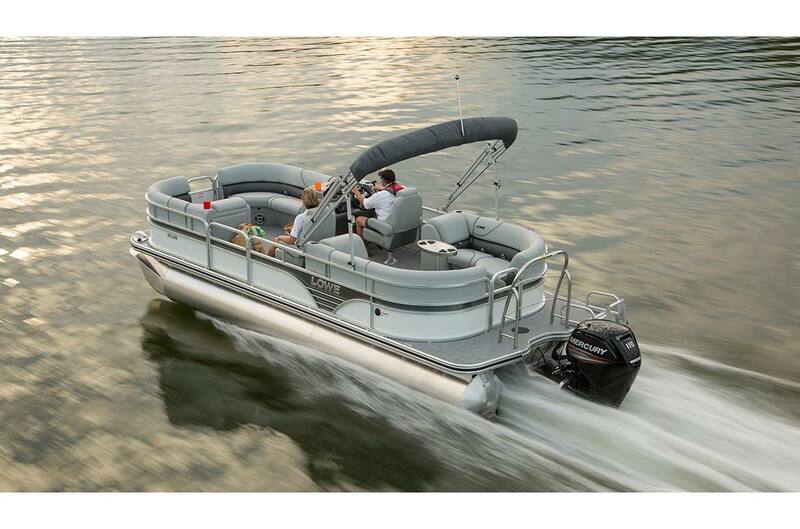 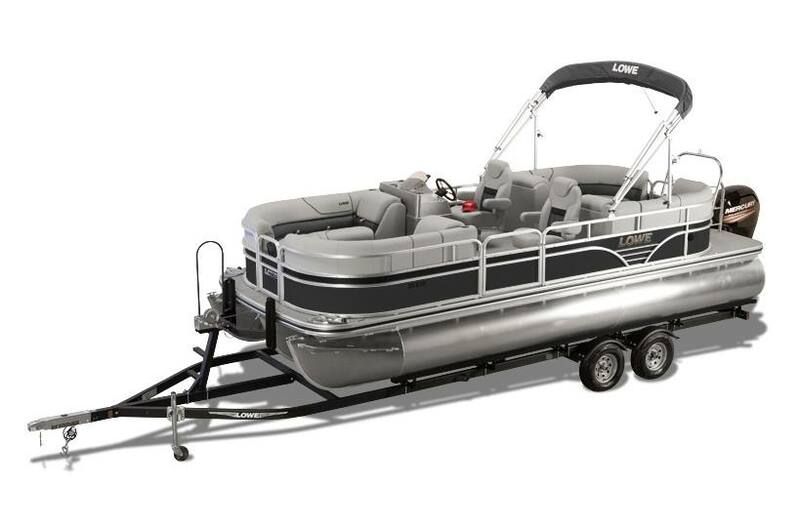 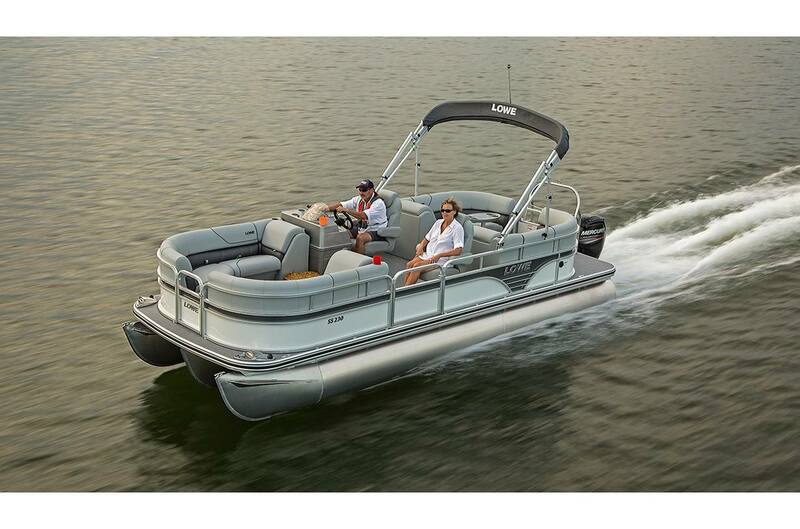 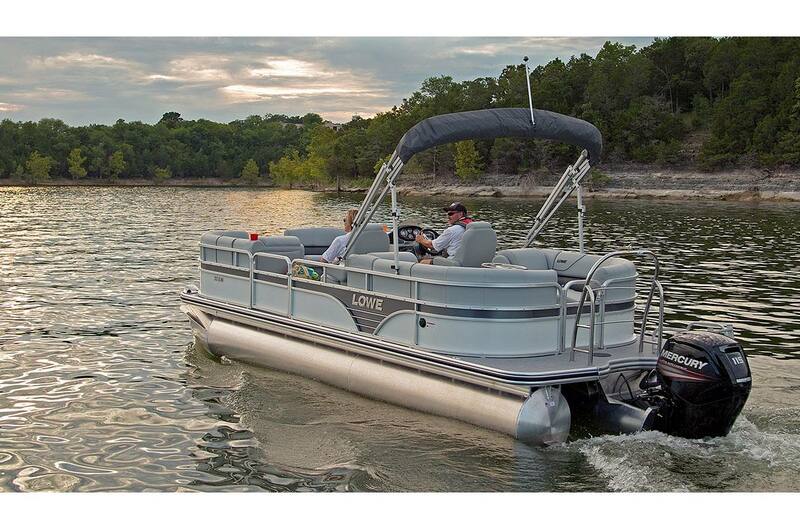 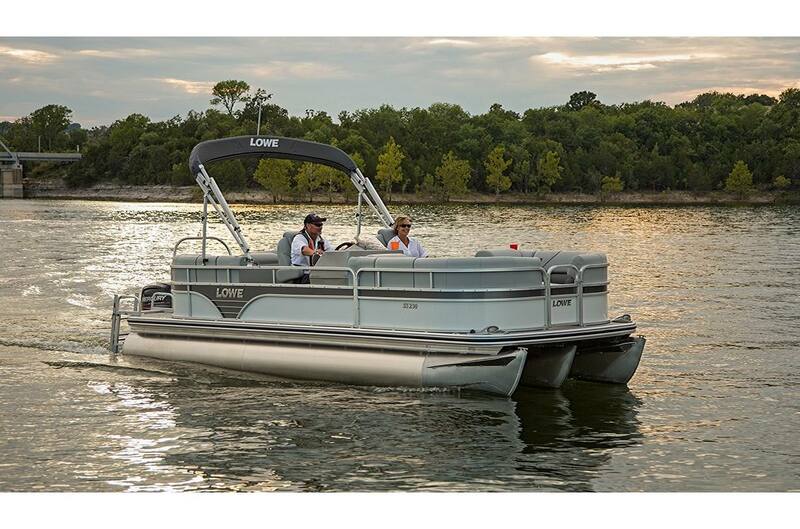 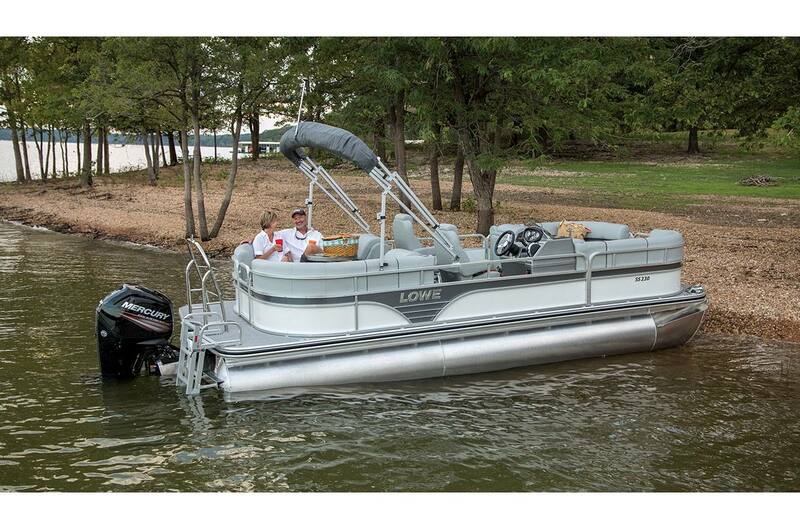 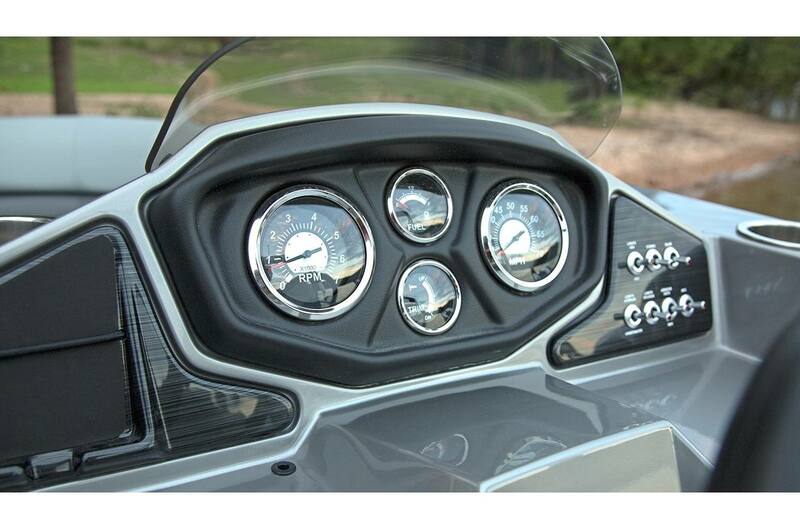 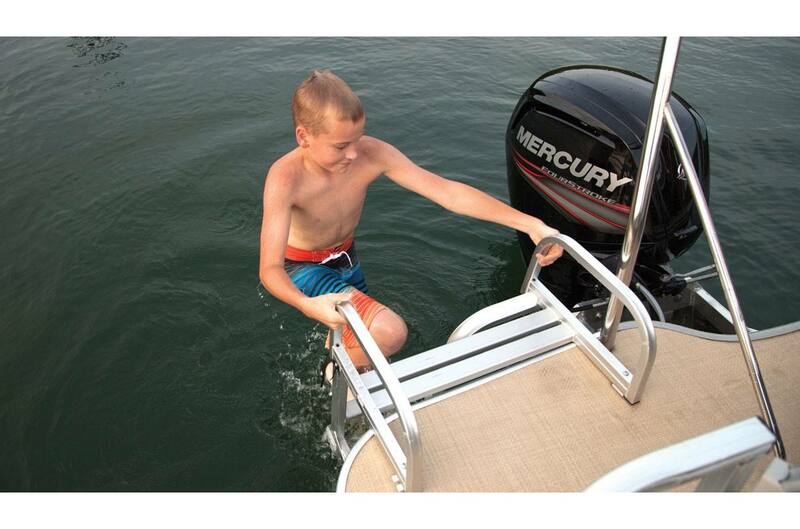 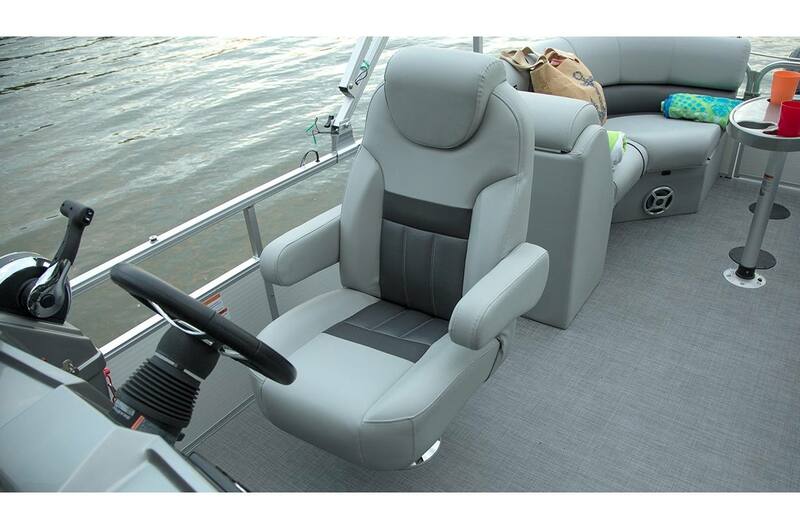 Grab your friends and family and prepare for a day of fun: The Lowe Super Sport 230 Walk-Thru is a mid-sized pontoon boat that delivers major comfort and capability. 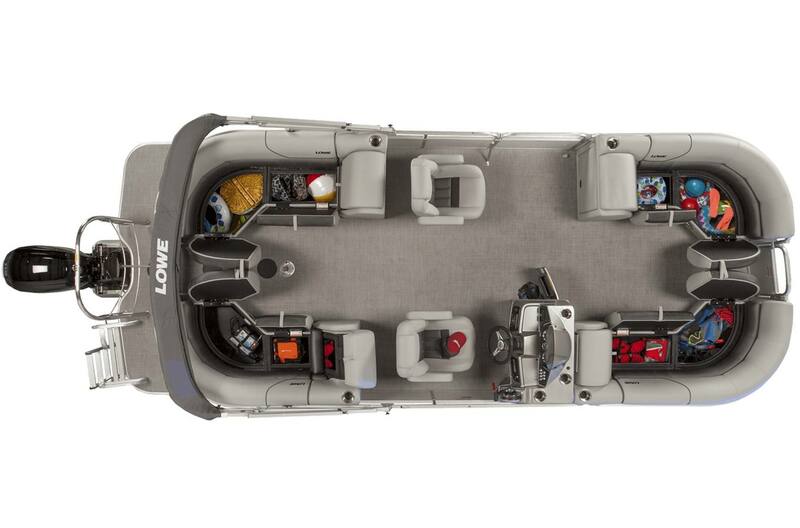 A full walk-thru layout gives you maximum maneuverability, while loads of storage space keeps all your gear out from underfoot. 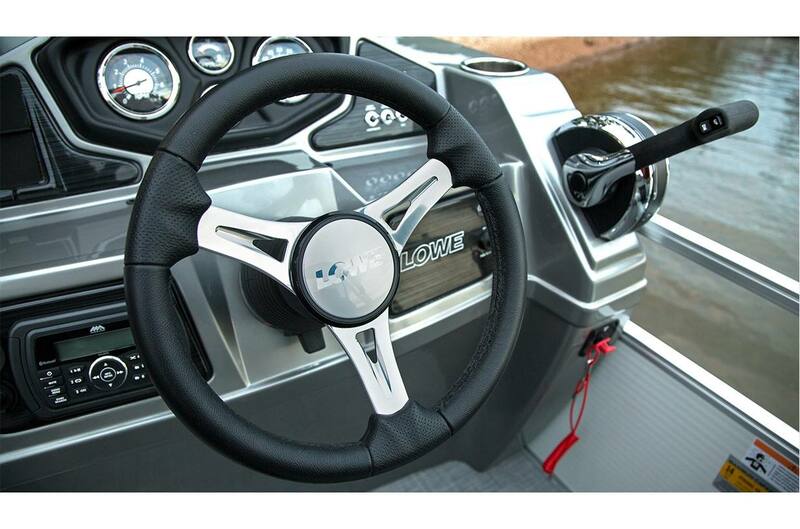 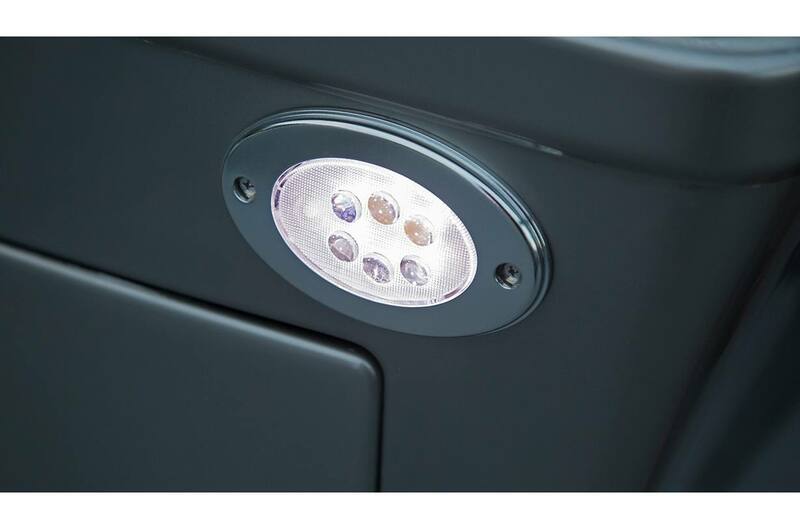 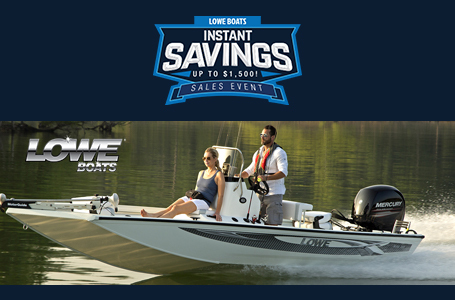 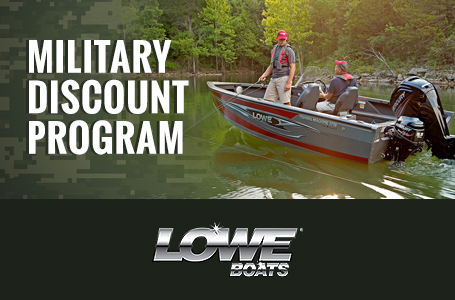 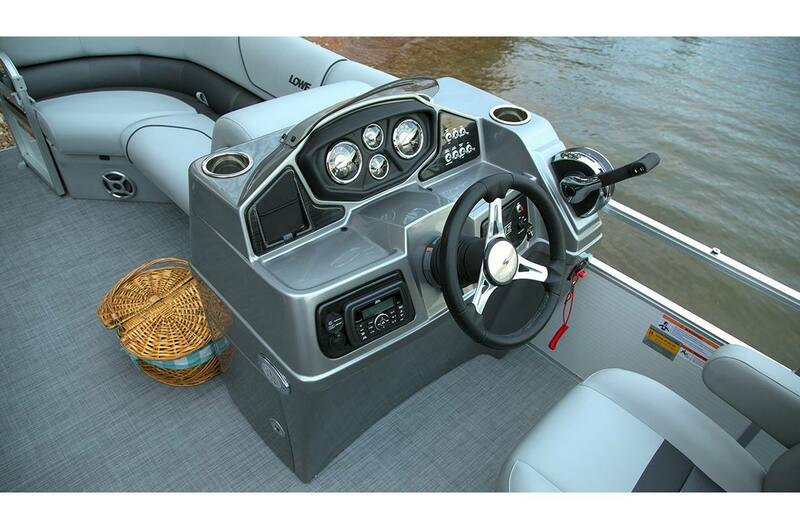 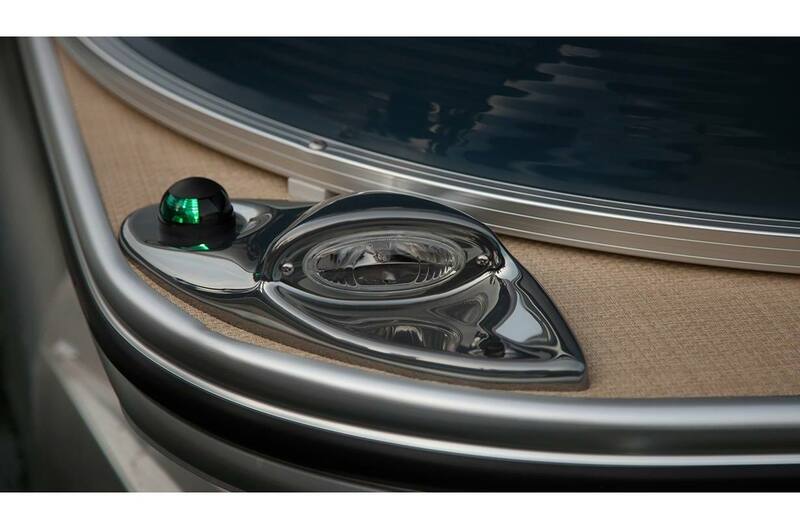 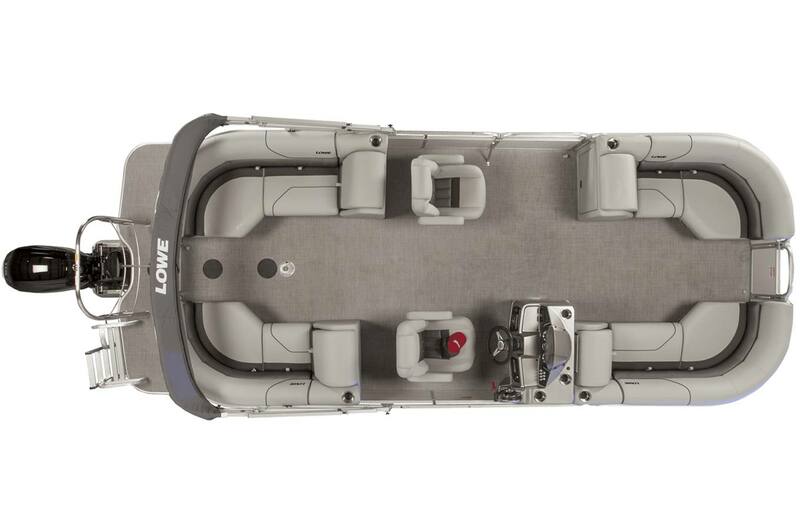 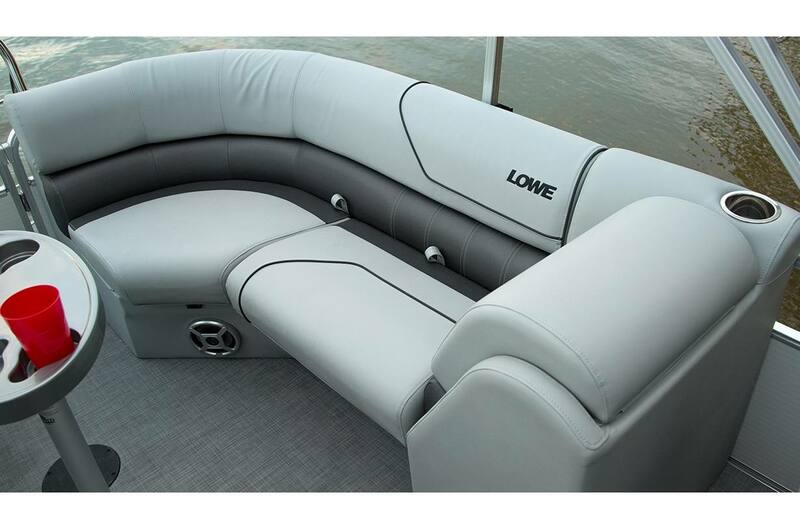 Trust in Lowe Boats' award-winning customer satisfaction and superior construction standards to ensure quality, dependability and value, year after year.